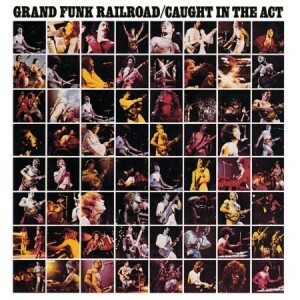 Caught In The Act is a live album by Grand Funk Railroad. It was recorded in February 1975. I think this stands in the shadow of their earlier Live Album. 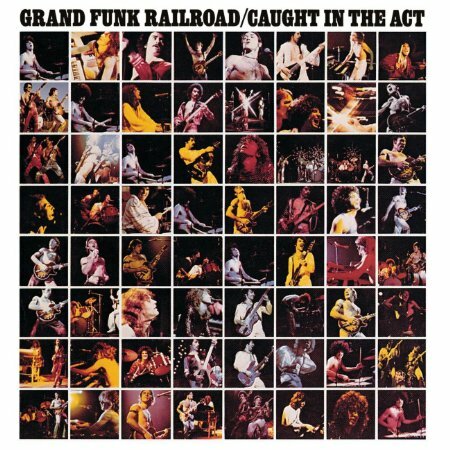 Do you agree or do you think this is Grand Funk’s best live album? This entry was posted in 1970s Live Albums, Heavy Metal Live Albums and tagged 1970s hard rock, 1975 live albums, Grand Funk Railroad Live Albums, heavy metal 1975 by Paul Simister. Bookmark the permalink.